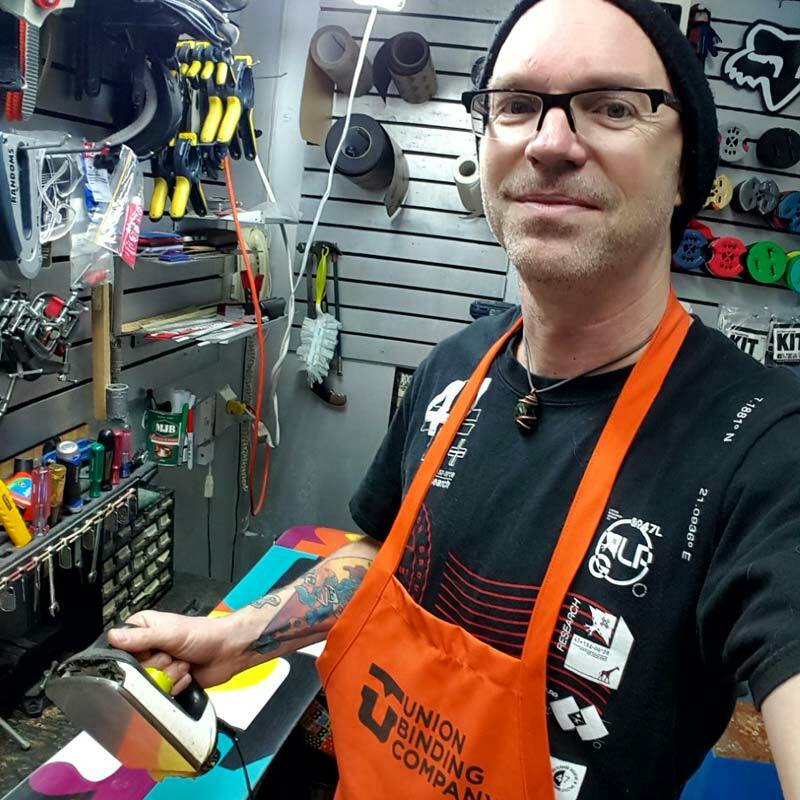 We have been professionally hand tuning and repairing snowboards for decades. Wax and edge Sharpen only $25. We offer 24 hour turn around on basic tunes. We offer high performance wax options at an additional charge. Wax not only makes you go faster and helps you over those flat spots but also protects your base. Sintered Base types require more regular waxing but when taken care of will slide better and better over time. Get your board in for some TLC.